Opening and book launch: January 26 at 16.30-18.30 hrs; please RSVP here. 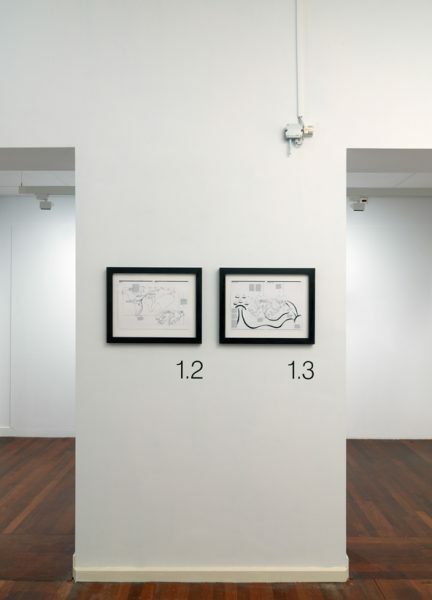 Although the exhibition Modern Candor concerns the Falklands/Malvinas conflict, visitors to the Allard Pierson Museum will only find two maps of the archipelago. 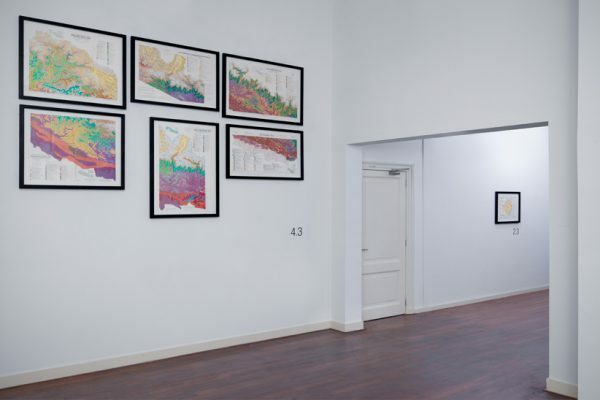 Instead, artist Jasmijn Visser has created an installation with a selection of rare books and maps of Panama, Zimbabwe, Nepal and the moon from the Special Collections of the University of Amsterdam. Some of these materials have never been exhibited before. Using a geographical perspective based around the Falkland Islands/Islas Malvinas, Visser shows, for example, how the opening of the Panama Canal in 1914 changed global trade routes, which greatly reduced the importance of the port on the Falkland Islands; or how since 2009, Zimbabweans have been clearing the landmines that the Argentinians planted on the islands during the Falklands War with the United Kingdom in 1982. Visser highlights these relationships in the texts on the floor-plan that leads the visitors through the exhibition, guiding them from scene to scene, as it were. In this way, Visser connects local events on the islands with major turning points in world history. 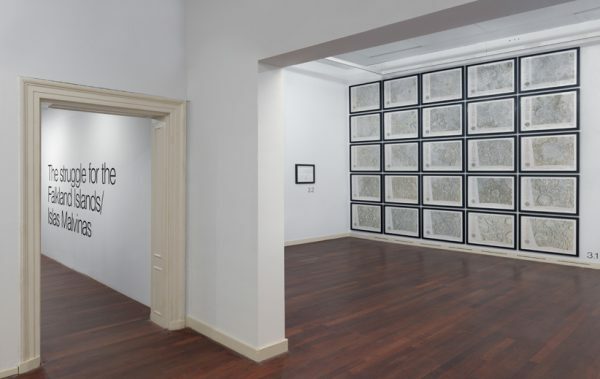 In this exhibition, conceived as a singular installation, Visser combines maps and books from the Special Collections with infographics that she made in collaboration with Metahaven for the publication Conflict Atlas. Geopolitics and contingencies on the Malvinas - Falklands archipelago. 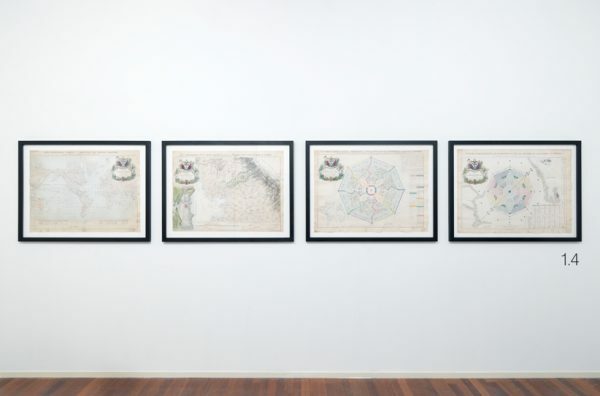 The exhibition elaborates on the Conflict Atlas, which is the culmination of Visser’s extensive field research; Visser spent three months on the Falkland Islands and researched how, from the first moments of exploration, world powers have influenced the landscape, politics and social sphere of the islands. 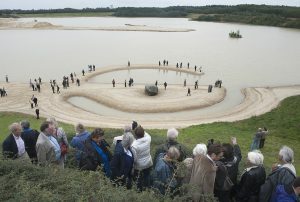 In the exhibition and publication, Visser shows the interaction between local and global events. Distance is important: the remote Falkland Islands / Islas Malvinas assume the role of another planet from which one can observe the spectacle of human enterprise unfold. Visser reveals human behaviour that can best be described as ‘contingent’- the opposite of necessary. The exhibition shows how haphazard events and spontaneous decisions lead to absurd plot twists, and ultimately, to war in 1982. 'Modern Candor' is an exhibition on the occasion of the launch of ‘Conflict Atlas. Geopolitics and contingencies on the Malvinas - Falklands archipelago’ by Jasmijn Visser & Metahaven, published by Archive Books, Berlin. ISBN 978-3-943620-59-7. 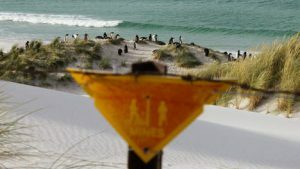 The Falklands Project is the result of a research expedition that was part of the program ‘Ultraperipheric: Here, there and elsewhere’, commissioned by TAAK and Land Art Contemporary. During her travels, Jasmijn Visser published inside stories of the conflict, along with photography by Peter Lipton, on Volkskrant.nl. In collaboration with Metahaven she produced the website www.thefalklandsproject.com. 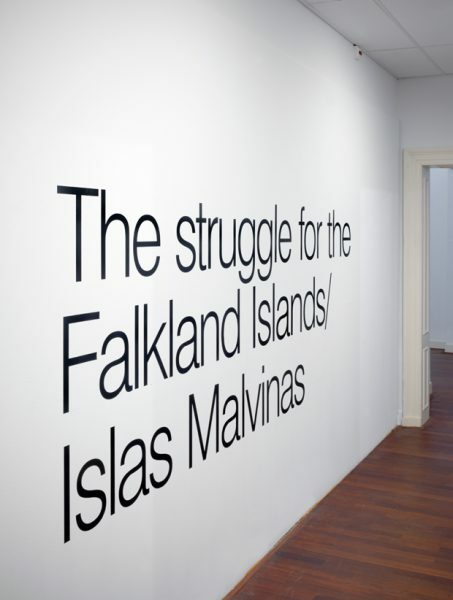 The Falklands Project is supported by the Stimuleringsfonds voor de Creatieve Industrie, Amsterdams Fonds voor de Kunst, Harten Fonds, Bijzondere Collecties, Amsterdams Universiteitsfonds, Prins Bernhard Cultuurfonds, Stichting Niemeijer Fonds, Mondriaan Fonds.